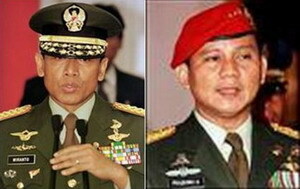 What ever happened in Kraras, Timor Leste, ‘Pak’ Prabowo? 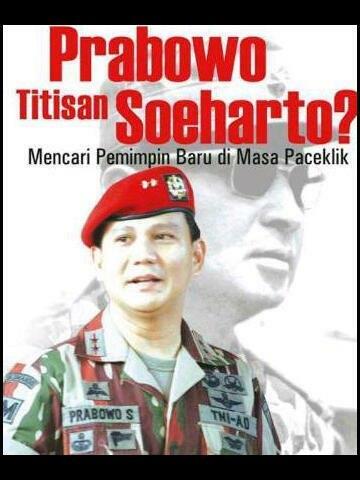 Pengamat: Prabowo Militer yang Jago Bicara, tapi…. 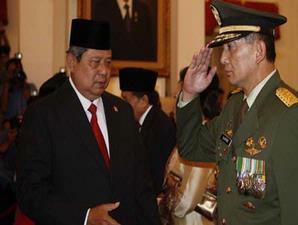 Indonesian President Susilo Bambang Yudhoyono's top adviser, Deputy Minister of Defense Sjafrie Sjamsoeddin (photo), an East Timor war crimes suspect.